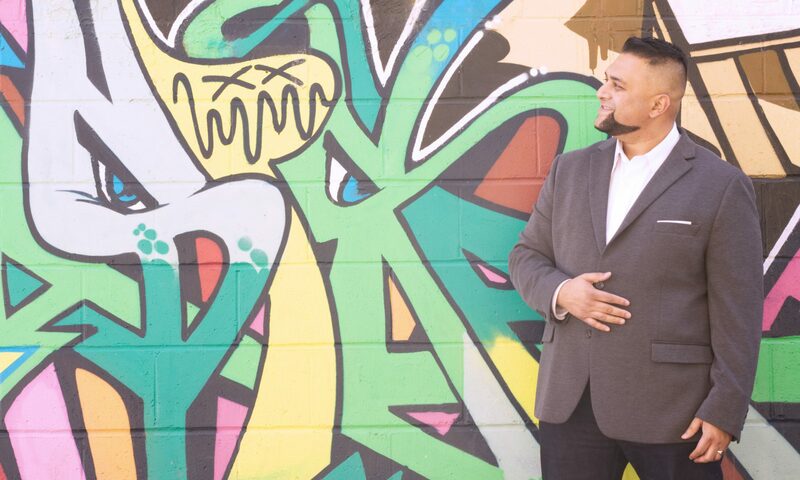 Religion Outside the Box – Adventures in Networking! It’s Sunday. Ok, fine, let’s do this. Recently I’ve caught some flack from peers who have seen my brand, read this blog and ask “where’s the religious stuff Mr. Catholic”? 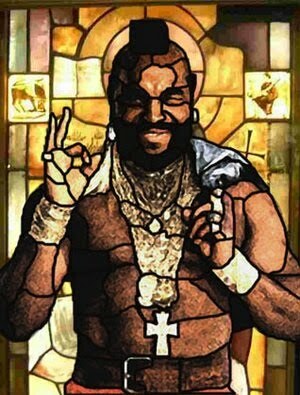 I have a problem with religion ( who doesn’t ). Yes I’m really really into it but I truly believe that mine is the only TRUE religion on earth…..FOR ME. I’m just not into pushing mine or any faith on others. People are only going to learn by actions, words are pretty meaningless. … My two cents on the topic. I look forward to the impending debate. In the mean time, I’d like to share two truly great resources on the topic that anyone can appreciate. CBC podcasts are a true gift for Canad. I particularly enjoy a show called “Tapestry“. The promo spiel: Governments change, economies tumble and soar, and headlines trumpet the scandal of the day. All the while, Tapestry deals with the more subtle news of life — a thoughtful consideration of what it means to be human. An engaging, provocative and unexpected hour of radio in which rabbis and poets get equal time on the topic of faith, science-fiction writers and physicist-priests ponder the great creation myths, athletes explore the hero’s journey as a spiritual metaphor, and architects examine the idea of space for the soul. 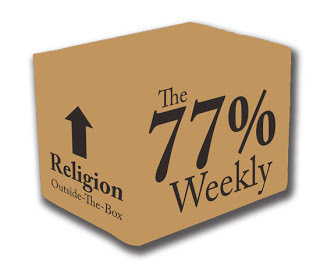 It’s because of this show I tripped on to Rabbi Brian and his newsletter, “The 77% Weekly” and his ministry “Religion Outside the Box“. His ne wsletter goes out every Monday except the last of the month. He encourages readers to take the last one off and relax, slow down, think and if needed, pray. And to remind us all that 77% is good enough; that we don’t need to strive to be correct 100% of the time. Life isn’t graded after all, it’s pass/fail. Over the years the newsletter has helped me think more deeply about faith and my own religion. Check it out. Also, he’s written a new book. 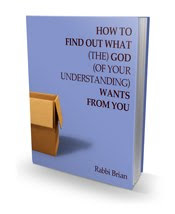 If you’re not religious but “spiritual” this will be a resource you’ll appreciate. Hope this is of help, my continued thanks to the Tapestry and ROTB team. Ok, let's stop for a moment to reflect on your image of Mr. T!!! That is the most hilarious thing I've seen all week!